THIS IS NOT A CHILDREN’S BOOK. 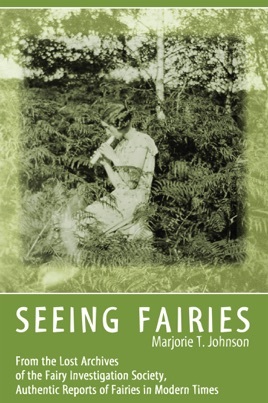 In 1955 the Scottish author and folklorist Alasdair Alpin MacGregor collaborated with her in sending letters to the national press asking for further true experiences, and many more were received. The result is this book, published here in English for the first time. Marjorie Johnson’s only request was that readers peruse the book with an open mind.